RGV Life: U.S.A. 6 HOUR MTB RACE... OutWit, OutLast, OutRide! 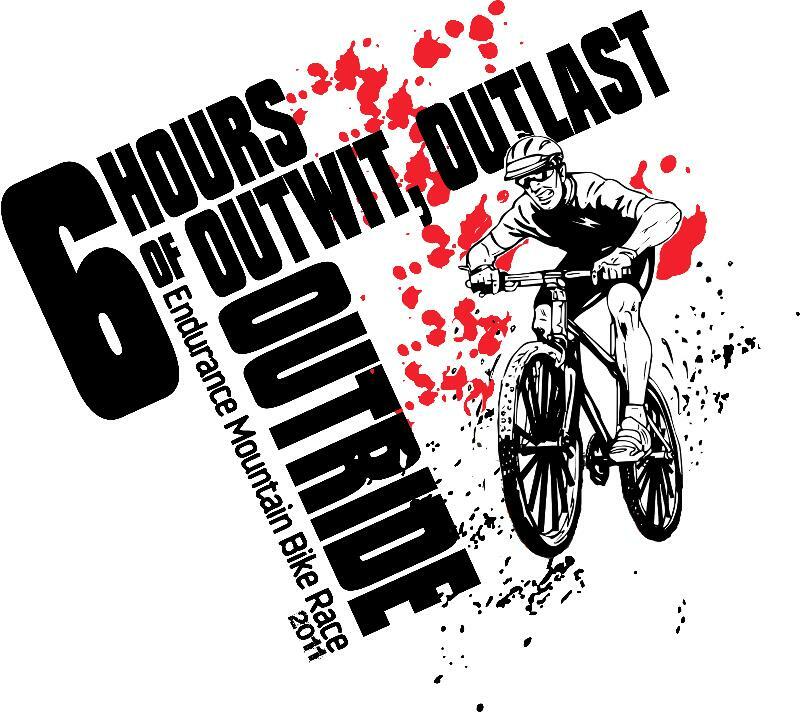 U.S.A. 6 HOUR MTB RACE... OutWit, OutLast, OutRide! "TEXAS BRANDING IRON CHALLENGE": Gift cards from Texas Branding Iron... to the Fastest Lap Time, Solo & Team with most completed laps!